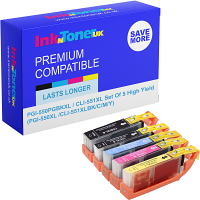 Home Ink Cartridge News Its Scorching hot with us at Ink N Toner UK! What a week its been, the Summer weather is in full force and the world cup is well under way with our England boys with 2 wins out of the 3 games they have been in since it started. (Well done England!). But we spoke to you about the world cup last week! This week at Ink N Toner UK, we want to focus on whats going on in the UK, more specifically the weather. And what to do to take advantage of it before it inevitably turns wet and windy again! Yes it is possible to make once you have a little know-how and the willingness to DIY (do it yourself)! Use the inks you buy from us to printed out your own custom designs onto pieces of printed paper. A little bit of tape, string, sticks and origami later and bobs your uncle! 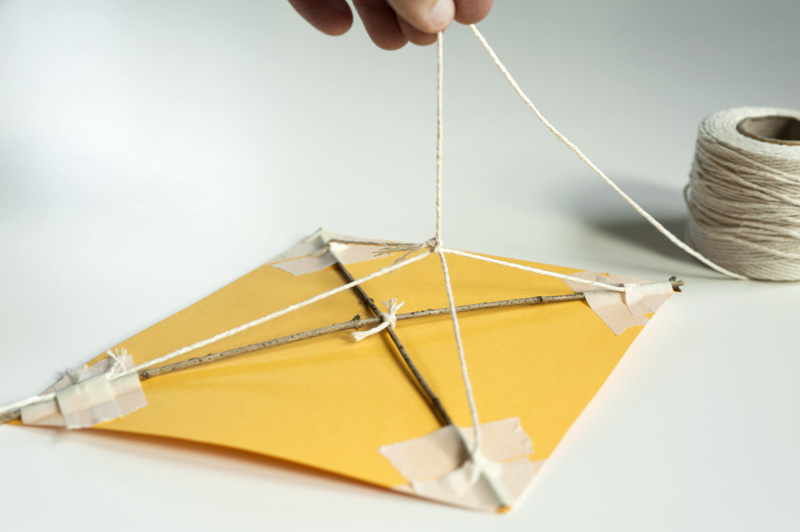 Your very own kite. The only other thing you need is a bit of consistent wind and then you have endless fun for all the family! If you can, definitely check out the beaches, in this weather the sand and sea would be bliss. You could even take that handmade printed kite there as there would most likely be enough wind to keep it in the air! Obviously you should take those buckets and spades to make those all important sand castles, you could even stick a paper flag in there to represent you you are rooting for in the world cup! 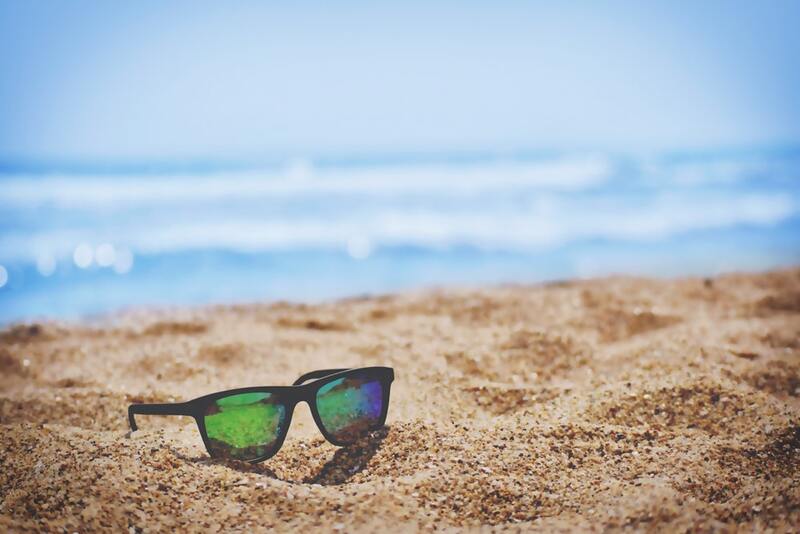 We hope you continue to have a great summer from us at Ink N Toner UK!